If this Affiliate program interests you, click the Join Now below. 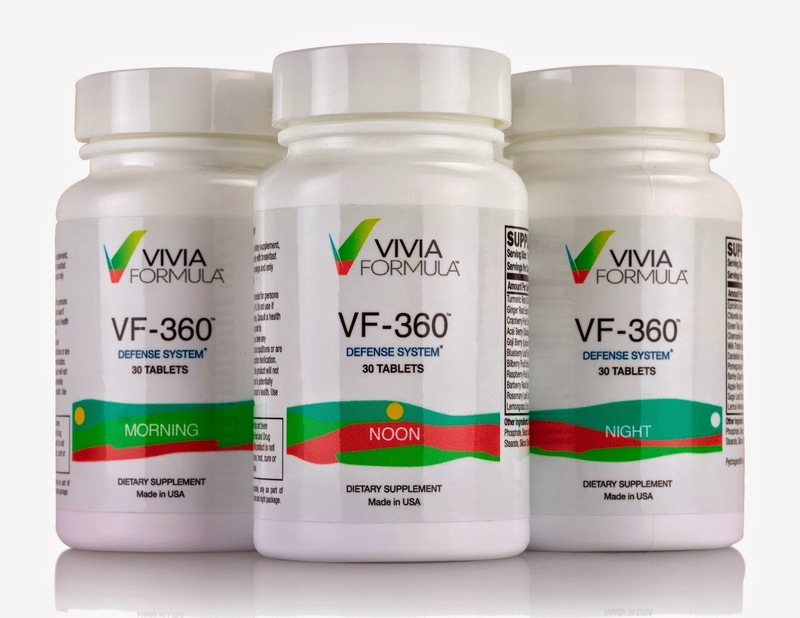 Regular multi-vitamins are very limited, very, as they usually come in a one-tablet form. Having a single tablet limits the amount and types of ingredients that can be placed within it, space-wise and formula-wise. Therefore, regular multi-vitamins contain mainly vitamins and only a few supplements, if any at all. 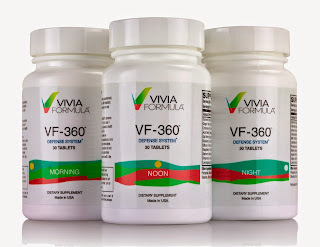 On the contrary, VF-360 Defense System, a revolutionary super-food, multi-vitamin and powerful anti-aging agent is packed with both as it comes in three balanced tablets (morning, noon and night) enabling it to ensure optimal absorption in your body and to contain much, much more than just a once-daily basic vitamin. You will earn a 35% commission on all sales that you bring in! (their cookie NEVER expires - lifetime commissions). Their affiliate program is operated by ShareASale. Sound good? Or sound great?!?! To read more on the Affiliate Program go HERE. Please note that this post does contain my affiliate links. I was compensated a small stipend for this post.